Tucked away in a soundproof, secured room in Washington D.C. sits the most recent version of the Trans-Pacific Partnership, a trade agreement that will impact everything from geopolitics to what's in your closet if passed. 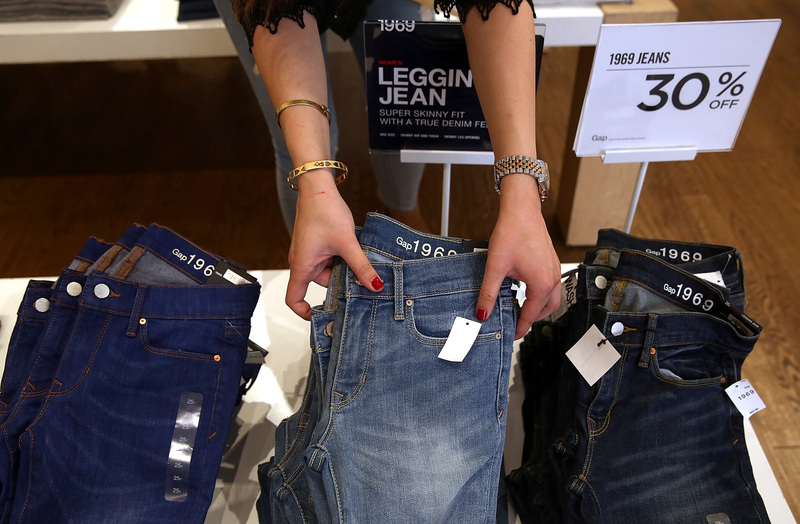 Pointing out how the Trans-Pacific Partnership impacts fashion, Fashionista recently broke down ways the agreement applies to, and potentially jeopardizes, U.S. textile manufactures. Though the agreement has been in the works for over a decade, a bill allowing Obama to seal the deal just hit the fast track. Essentially, the TTP is designed to promote trade between 11 participating countries by lowering tariffs and import/export costs of shipping goods from one country to another. While Vox reports the agreement created an unusual moment of camaraderie between Obama and the GOP, Democrats are pushing back, fearing the agreement gives corporations too much power. Yikes. One point of contention is the Investor-State Dispute Settlement (ISDS), which would let foreign companies sue the U.S. government if they were unhappy with their manufacturing or marketing practices. Fashionista gives an example of the ISDS in action, explaining Nike could theoretically sue the Vietnamese government if the country didn’t comply with labor laws. This scenario would be seen as a positive because, yay, for enforcing labor production standards laws, but Democrats like Senator Elizabeth Warren are concerned companies’ abilities to sue governments encroaches on sovereignty. Additionally, U.S.-based textile manufacturing companies like New Balance are nervous they couldn’t compete effectively with other brands if the agreement passes. This would be a bummer for feet everywhere, given New Balance rocked Paris fashion week and is experiencing a trendiness renaissance. Since American-made products are already more expensive to produce, New Balance fears it would have to outsource more if brands like Nike no longer have to pay import tariffs for shoes made in Vietnam. Of course, there are two sides to every story, as Obama argues the TTP would increase overseas orders for brands like New Balance, create savings for consumers, and cultivate a more robust economy. Given the latest version of the TTP's obscurity, it’s hard to pin down exactly what effects the agreement’s passage will have, but there’s no doubt the fashion industry, and your wardrobe, will inevitably feel the impact.